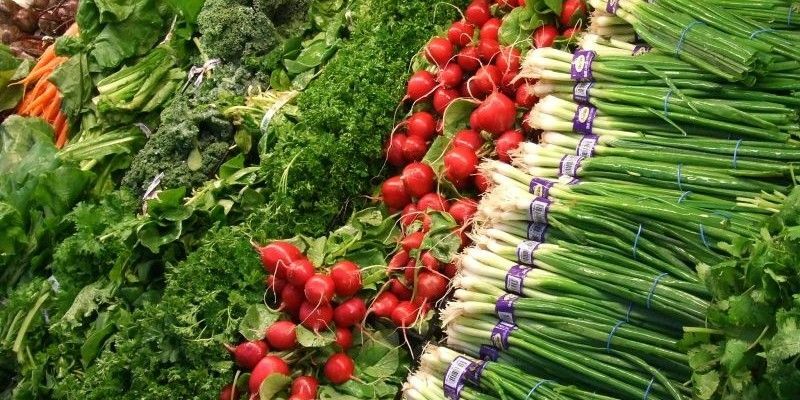 CVCOA's nutrition program contributes directly to the ongoing health and well-being of older Central Vermonters. It consists of two parts: Meals on Wheels (MOW), which are home-delivered meals, and community meals. Meals on Wheels keep high-risk older adults, who often have chronic health conditions, safer and healthier in their own homes. Volunteers deliver more than nutritious meals. Their in-person visits create a trusting relationship that helps reduce social isolation and depression. 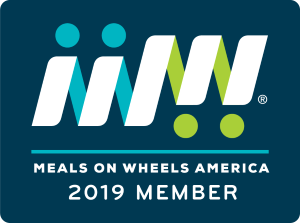 To be eligible for Meals on Wheels, you must be 60+ and unable to leave the home without considerable difficulty or assistance, and experiencing a physical or mental condition making you unable to obtain food or prepare a meal. This could be an ongoing condition, or a temporary one due to rehab or a recent hospital release. Community meals at one of our local meal sites provide a wonderful opportunity to socialize while enjoying a nutritious meal. While there is no charge for the meal for those 60+, each meal site has a suggested donation for MOWs and the community meal. Guests under 60 at the community meals are charged. This year, over 200,000 meals will be prepared, ensuring the well-being of more than 1,700 seniors. A registered dietitian reviews all menus to ensure that meals prepared with CVCOA’s support provide older adults with the nutrition needed for good health. Volunteers help make our MOW and community meals possible. To help make a difference, Volunteer!